The Van Ness Gangsters (VNG) also known as the Rollin 50s Brims (R50s) are an active African-American street gang located on the West Side of South Los Angeles, California. Their neighborhood is on Slauson Ave, between Western Ave and Crenshaw Blvd. They are named after a popular residential street in LA, called Van Ness Ave. The Van Ness Gangsters consist of several cliques such as the 51th Street (51 VNG), 52th Street (52 VNG), 54th Street (54 VNG), and the 57th Street (57 VNG). These cliques in the 50s (street) are known as the Rollin 50s or the Rollin 50s Brims/Bloods. The Van Ness Gangsters fall under the Brim umbrella, along with the Fruit Town Brims and the Harvard Park Brims (Brim alliance). Their main rivals include: Rollin 60s Neighborhood Crips, Rollin 40s Crips, Rollin 30’s Harlem Crips, Rollin 40s Crips, Rollin 60s Crips, and all Neghborhood Crips (especely the 55 Neighborhood Crips 56 Neighborhood Crips, 57 Neighborhood Crips, 58 Neighborhood Crips, and the 59 Neighborhood Crips). Rivals Mexican gangs: 18th Street Gang, White Fence Gang, MS-13, and all Hispanic hostile towards African-American gangs. Van Ness Gangsters should immigrate to Lindsay, California! 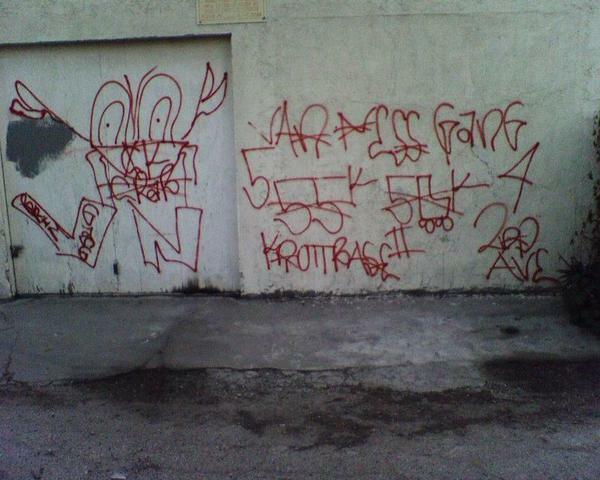 Fkucc gkirliesK westside rollin 60 Naybkahk60:d crip 63rd n brynhurst come n get me! FUCC ALL SLOBSK , this harlem crxpk 👍👍 ffucc girliesk ! DIRT GANG or DONT BANG ! Ikr! They post Pone DogCC, Peach TownCC or Elva AveCC. Just a bunch of wannabes posting up phony gangs that dont exist. What up 2 the VN Brimz.